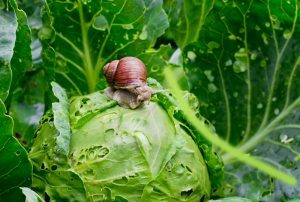 Cathy Isom has an interesting way of using nature instead of chemicals to control pests in your garden and on the farm. That’s coming up on This Land of Ours. 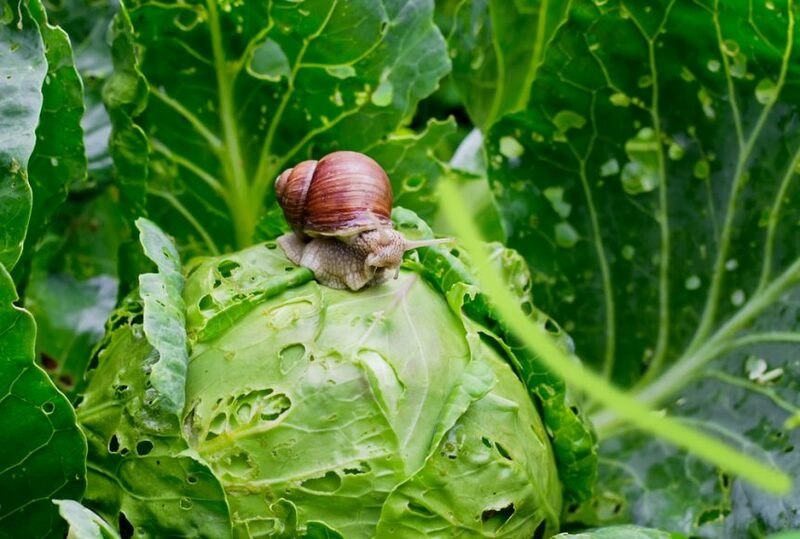 It is possible to use nature instead of chemicals to control the pests in your garden and on the farm. Here are ten plants to keep pests at bay. 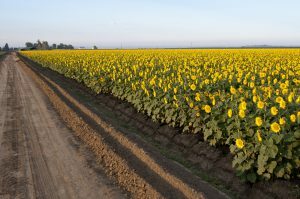 Sunflowers – because they distract aphids and white flies from other plants. Marigolds – they distract spider mites and snails away from other plants and even keep rabbits out of the garden. Culinary herbs confuse pests and attract beneficial insects. Basil, mint, and dill all individually are well- regarded for their pest-repelling abilities. Nasturtiums are also beautiful plants and help with a number of pests in any garden. Borage repels cabbage worms and tomato hornworms. Chrysanthemums help with all sorts of garden pests, as well as household pests, such as roaches, fleas, ticks, ticks, bedbugs, and lice. 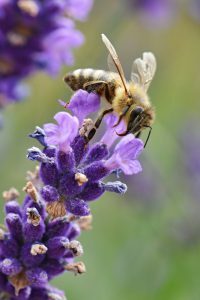 Lavender is a fantastic addition to the garden and because it’s so aromatic, pests tend to not be great fans. Such as fleas and moths. But Lavender does attract pollinators. Garlic repels a whole host of pests, including Japanese beetles, carrot flies, and moths. Catnip will deter troublesome squash bugs, beetles, aphids, and weevils. Catnip also repels ants. Petunias are a beautiful addition to any garden but are also known for ridding aphids, leafhoppers, worms, and beetles.